Muscleblaze whey protein is an advanced mix of micro filtered whey protein isolate and ultra filtered whey protein concentrate. Muscleblaze whey protein isolate designed to fulfillment the daily requirements of protein that athletes, bodybuilders and trainers needed. 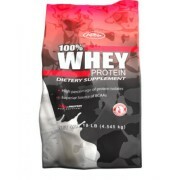 It is primary source of protein which improves muscle, reduce muscle breakdown, and faster recovery. Muscle blaze whey contains amino that includes 5.4g of BCAA, and EAAs in each serving. It helps to faster muscle recovery, improve fatigue threshold, and enhance muscular strength, etc. Muscle blaze whey is an advanced mix of micro filtered whey protein isolate and ultra filtered whey protein concentrate. It’s each serving delivers 25g protein and fast acting protein that helps to you builds lean muscle. It enhances muscle recovery, reduce muscle loss, and builds muscle. 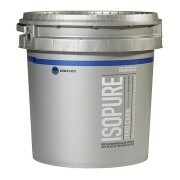 It is pure form of whey isolate protein. It has great taste and easy solubility. 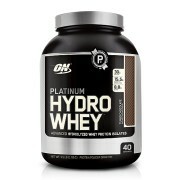 Supports protein synthesis for faster muscle recovery. It contains BCAA, amino acids, EAA, etc. 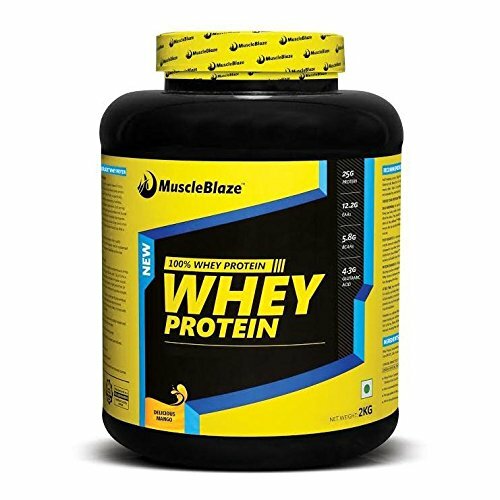 Muscleblaze whey protein is pure vegetarian protein. Muscleblaze whey protein price is low. 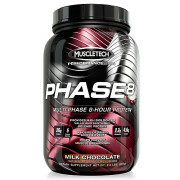 Muscleblaze whey protein review is excellent on Bodybuilding. Muscle blaze whey is best supplement in the world today. It is an award winning supplement and never heard any side effect of it. Take one scoops per day. Mix thoroughly with 500ml of cold water/Milk and take twice or thrice daily. Drink plenty of water in a day. Note: All Muscleblaze Supplements Sold at Proteinsstore.com are 100% Genuine. 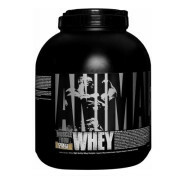 Buy Best Whey Protein Isolate Supplement in India.